The people of Fort Worth often encounter warm temperatures; this is why it is important to have a properly functioning air conditioning system. 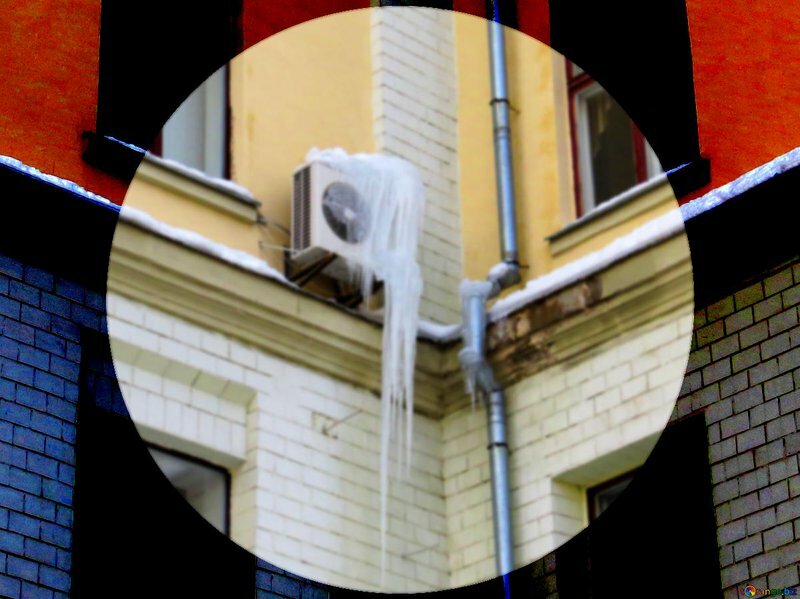 Of course, even with regular maintenance, it is not uncommon for Forth Worth residents to encounter problems with their air conditioning. Fortunately, they can count on Poe Air for all their Fort Worth AC repair needs and that also includes all surrounding areas to Fort Worth. 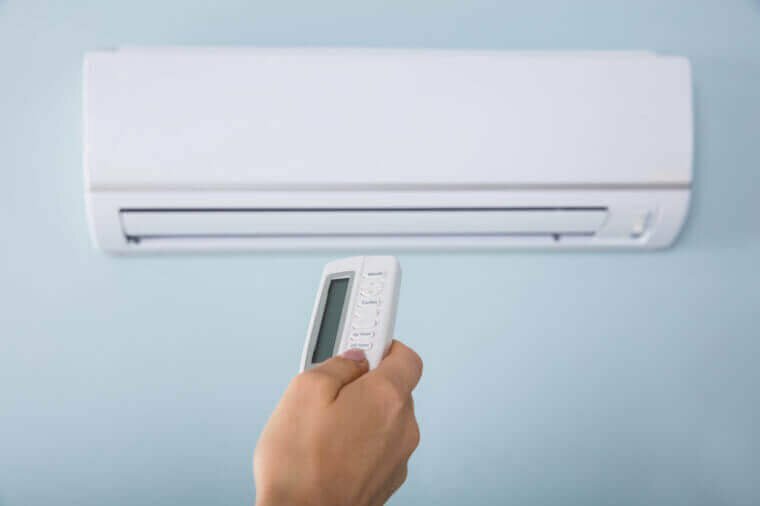 To give you some examples of air conditioning problems you may encounter as a resident of Fort Worth, we have created an overview of the common air conditioning difficulties faced by residents. So, if you want to know more about these problems – and how to avoid them – be sure to check out the detailed overview of AC problems in Fort Worth. 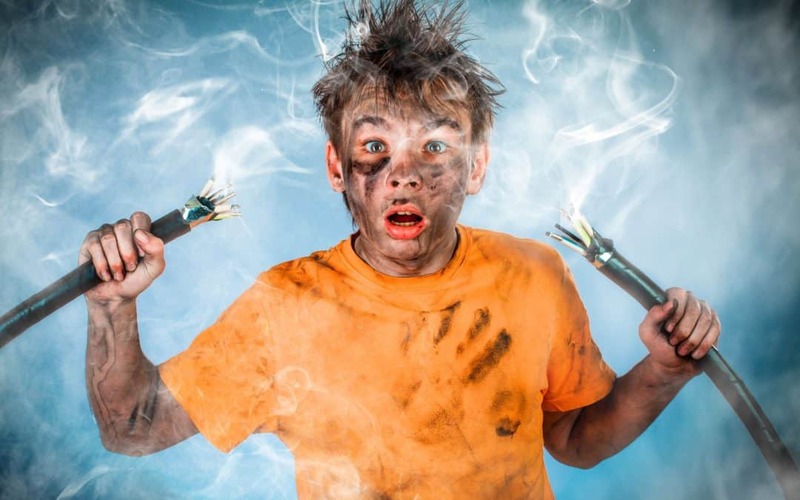 When you encounter faulty wiring, you have a fire hazard on your hands. So, it is important to contact a professional who can deal with this faulty wiring as soon as possible. Faulty wiring can also lead to other problems with your air conditioning and your home’s electrical supply in general; this includes an air conditioning that does not turn out or trips the circuit breaker. 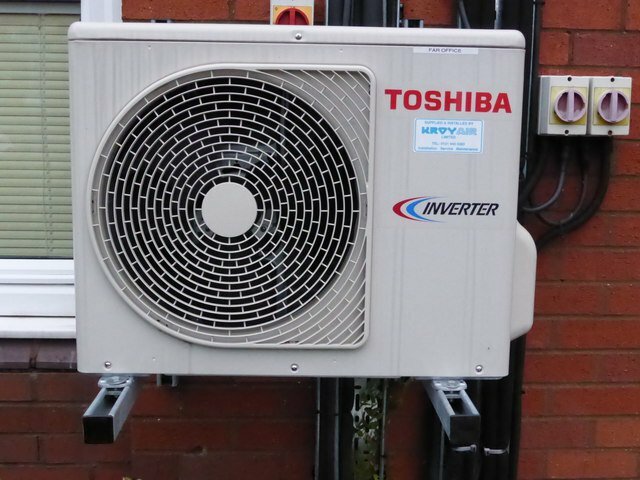 Difficulties with the outside unit – aside from the fan – are not uncommon either. 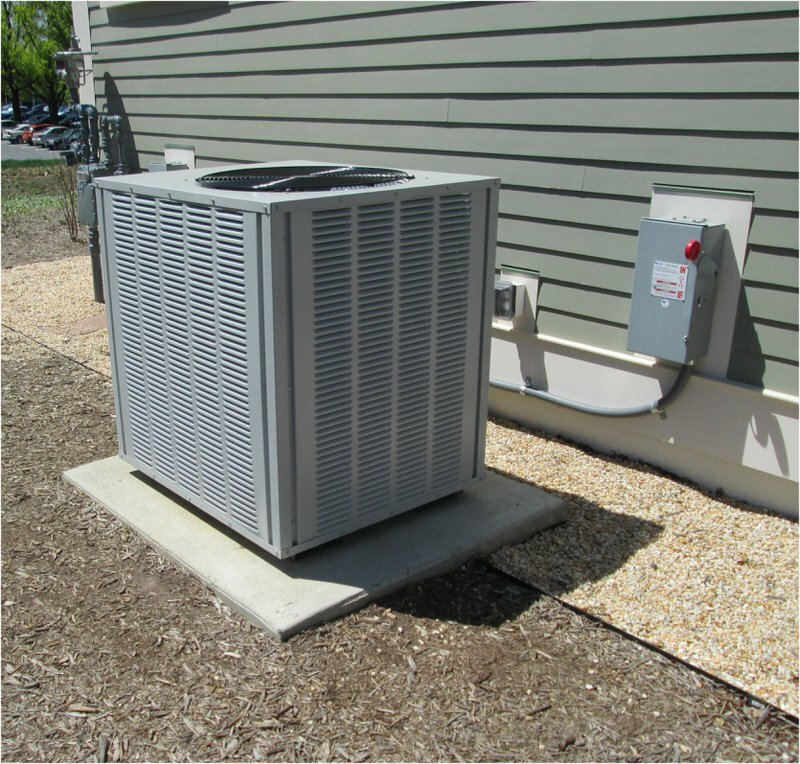 Unfortunately, general problems with the outdoor unit could have numerous causes; this includes a lack of power, a failing contractor, and faulty thermostat. Proper maintenance can prevent these problems as well, which once again underlines the importance of annual maintenance. 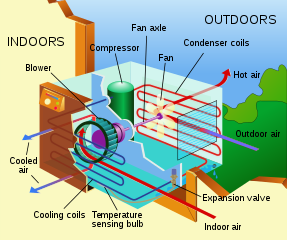 Do You Require AC Repair in Fort Worth?